The impact of these aims across school will be seen in physical education, sport and more importantly across the whole curriculum. 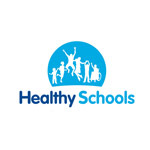 Within New Marske Primary School Sports and physical activity is very important as this provides our pupils a ‘physical literacy’ which will enable them to develop a healthy, active lifestyle with a lifelong participation in physical activity and sport. More opportunities can be provided to assess pupils with their skills, placing them into appropriate differentiated groups when needed. 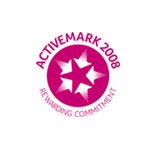 Funding from the PE and Sports Premium has been used to allow New Marske Primary School to enter into a service level agreement with the Cleveland Sports Partnership, a cluster of local primary and secondary schools, to allow our pupils to take part in a range of intra school (within our school) and inter school (competing against other schools) activities. 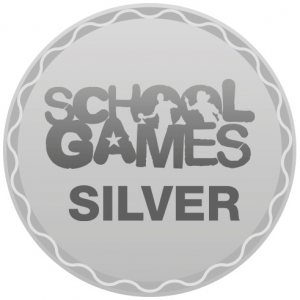 This provides our pupils with the opportunity to develop competitive skills within our school environment, as well as competing against pupils from other schools. The work with the partnership allows our school to meet one of its key aims of increasing participation in competitive sport. 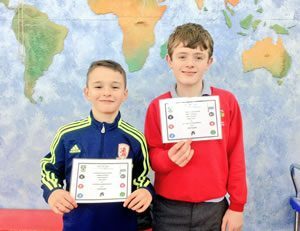 Since September 2015 pupils at New Marske Primary School have competed in over 15 competitions with schools within our cluster or sporting partnership involving over 220 of our pupils. The partnership also provides a range of specialist coaches and teachers to introduce pupils to a range of different sports including judo, dance and gymnastic. Over the course of a year various year groups will compete in areas such as tri golf, football, indoor athletics, speed and agility, tag rugby, swimming and netball within our school and against other schools. Since the introduction of the PE and Sport Premium Grant our success at sporting events have increased dramatically. In 2013/2014 New Marske Primary School failed to achieve runner up or first places in any of the inter school sporting events. In 2014/2015 we came joint first in the athletics, with one pupil being selected to represent the Tees Valley in the sport, runners up in netball and runners up in cross country. 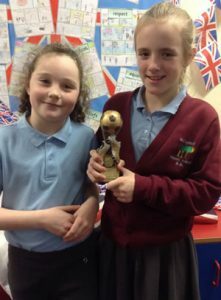 In 2015/6 we have received a number of runners up awards, fair play awards, as well as our year 5 girls winning the partnership football competition. The school regularly takes part in sporting festivals organised by the Cleveland Sports Partnership. 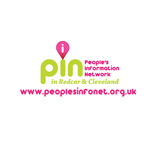 These festivals allow pupils to participate in intra and inter school activities in a range of sports, allowing New Marske Primary School to meet its key aim of introducing pupils to a wide range of sports and activities. Generally, pupils in year 1, 2 and 3 tend to take part in sporting activities that celebrate teamwork and the thrill of being active, without any direct competition against other schools. 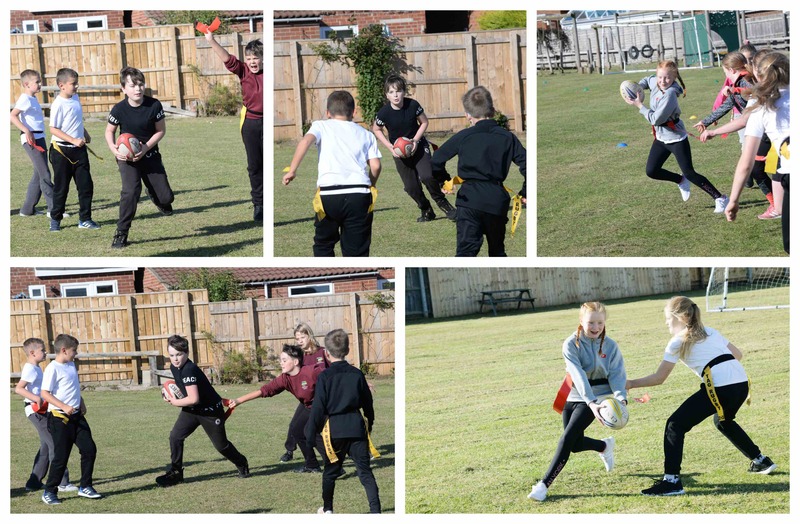 The year 4, 5 and 6 activities involve direct competition against other schools, which lead to progression from school competition to partnership competition to cluster competition, to Tees Valley competition. These sessions increase the knowledge and understanding of how to play various games and sports and the rules that govern them.